The next edition of the International Key Trade Fair for Forestry and Forest Technology is casting its shadows ahead: the application forms for exhibitors are online. At INTERFORST, exhibitors will present their innovations from the entire logistics chain, ranging from afforestation to timber harvesting up to the sawmill industry. In addition, INTERFORST 2018 will be one of the first events to take place on the further extended exhibition grounds. “We expect that INTERFORST 2018 will build on the success achieved in 2014,” states Dr. Reinhard Pfeiffer, Managing Director of Messe München. At that time, the International Key Trade Fair for Forestry and Forest Technology posted record figures both in terms of exhibitors and exhibition space. Moreover, the construction of two new exhibition halls and an additional conference center on the exhibition grounds will be completed in 2018. “INTERFORST will be one of the first events to benefit from this. 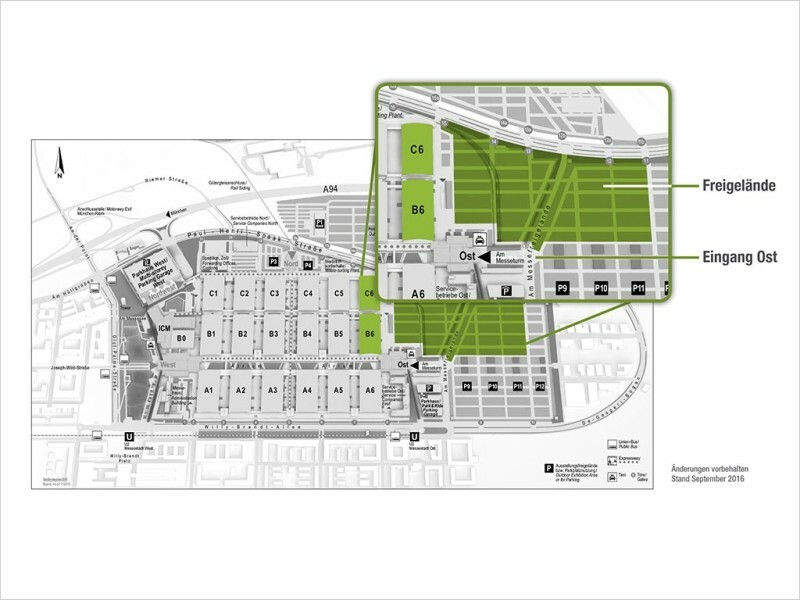 Then, the trade show will occupy the new Hall C6, featuring a more clearly structured open-air site”. With this extension, the plans for the exhibition grounds opened in 1998—which are among the most advanced and sustainable ones worldwide—will have been finally implemented. 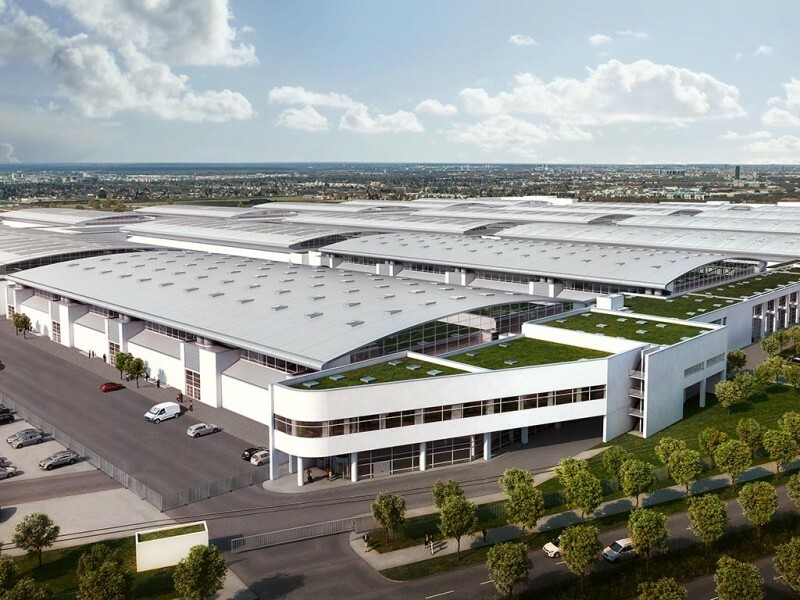 Then, Messe München will offer exhibition space in a total of 18 halls covering 200,000 square meters and an open-air site extending over some 400,000 square meters. INTERFORST is as multifaceted as forestry itself and provides a comprehensive market overview. The array of topics ranges from afforestation and forest care to wood cropping, timber harvesting and wood energy up to transport vehicles, safety and health at work, and information technology in the forest. This concept is convincing beyond Germany’s borders: “INTERFOST 2014 was as international as never before, this development will continue in 2018,” states Exhibition Director Martina Ehrnsperger confidently. Apart from Germany, the five top exhibitor countries were Austria, Italy, Sweden, Finland and the Netherlands. The top visitor countries were Austria, Switzerland, Italy, France and Slovenia. 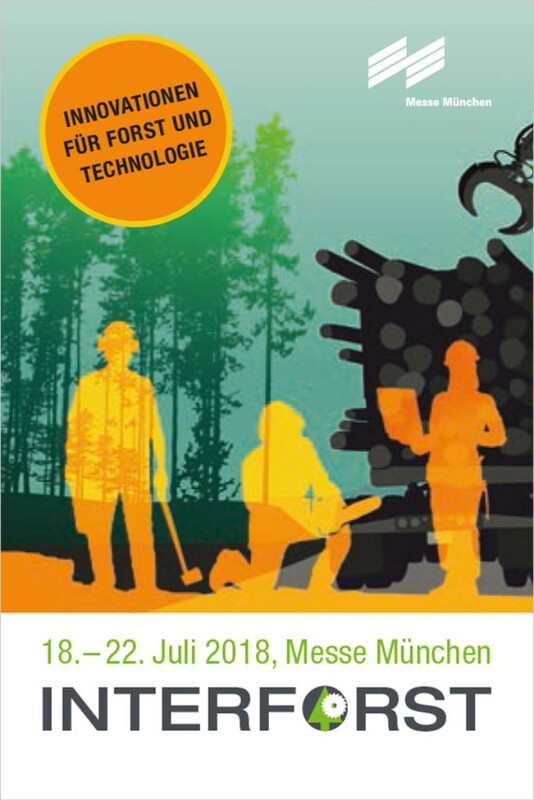 INTERFORST 2018 will display the whole logistics chain, ranging from afforestation to timber harvesting up to the sawmill industry. View on the two new exhibition halls of Messe München, which will be completed in 2018. INTERFORST is one of the first events to be organized on the further extended exhibition grounds. The site plan shows the new exhibition halls and their planned occupation by INTERFORST 2018.